The Cape Town Tourism (CTT) Board of Directors is pleased to announce the appointment of Ms Julie-May Ellingson and Ms Wahida Parker as Chairperson and Vice-Chairperson, respectively. Ms. Ellingson is Chief Executive Officer of the Cape Town International Convention Centre (CTICC) and is an Urban & Regional Planner and Development Economist by profession. Her commitment at the helm of the CTICC in driving the Meetings, Incentives, Conferencing and Events (MICE) economy in Cape Town has contributed to the city being named as the number one city in Africa for business tourism events by the International Congress and Convention Association (ICCA). Under her leadership, the CTICC has achieved record-breaking revenues and doubled its investment in community initiatives. Newly-elected vice-chairperson Wahida Parker is an admitted attorney, internationally accredited mediator and coach. Her leadership at one of the world’s most iconic attractions is focused on ensuring that all South Africans get to experience Table Mountain at least once in their lives. This world-class attraction continues to flourish under her leadership. “To be part of dedicated team that has a single-minded approach to ensuring that Cape Town grows as a tourism destination is both exciting and daunting. I relish the challenge that this brings and look forward to enhancing the offering to the membership and Cape Town in general. The key to our success lies in building relationships that have the greater good in mind rather than pursuing personal agendas”, says Wahida Parker. “Both Ms. Ellingson and Ms. Parker have successful track records as respected tourism leaders committed to future forward thinking in response to our evolving industry. 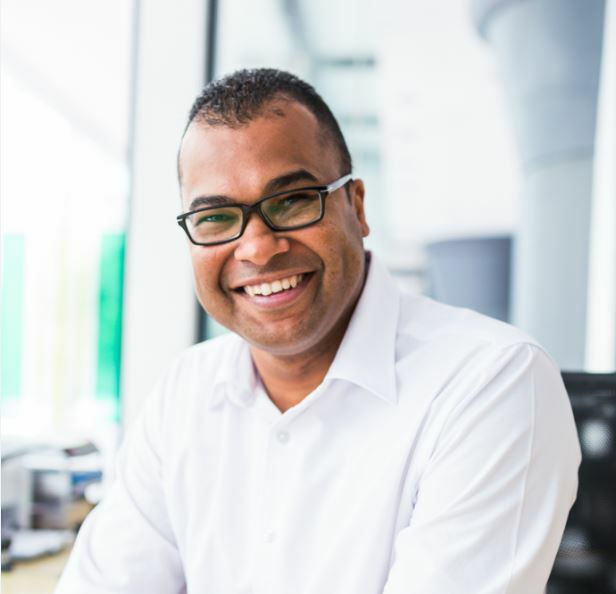 We are indeed fortunate as Cape Town Tourism to have committed, passionate and high-calibre business executives like them leading us into the future.” Enver Duminy, CEO, Cape Town Tourism.